End of first lap, originally uploaded by ragfield. Melissa just fished her second 5K lap following an initial 1.4 mile out and back. She has six 5K laps to go. 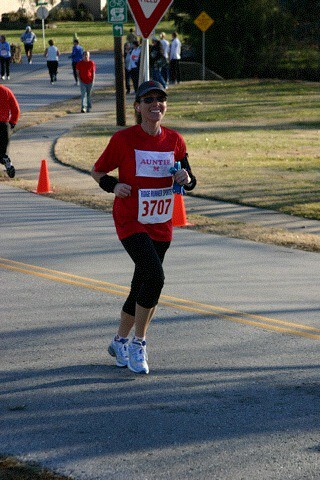 She was 39:08 @ 4.5 miles, and 1:06:29 @ 7.6 miles.